Keynote Speaker Hayley Wickenheiser Joining Us at WAB 2019! 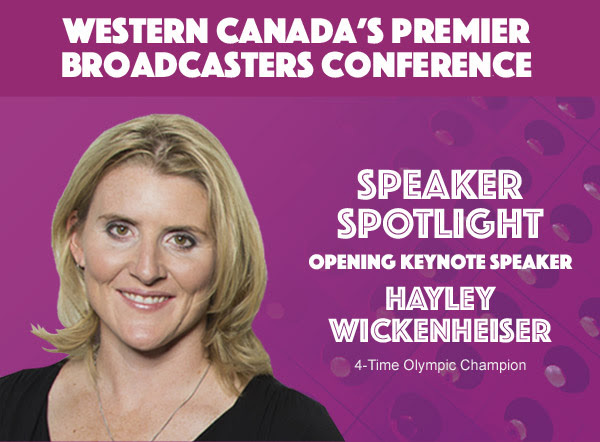 At the Western Association of Broadcasters Conference in June we’ll learn how Hayley Wickenheiser challenged normal and rose to become one of the greatest female hockey players of all time. In this inspiring and entertaining talk, Hayley shares what it has taken for her to buck the status quo and successfully drive change. She shares advice on how we can all push the envelope to succeed beyond our potential, even if facing obstacles as she did in a male dominated sport. This presentation will also touch on aspects of leadership and resiliency; and some of Hayley’s own experiences within the media landscape. 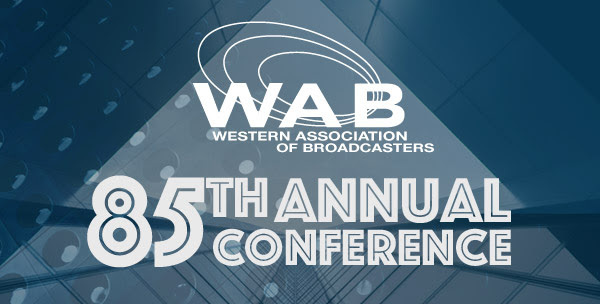 The Western Association of Broadcasters is thrilled to once again partner with the incredible, world-renowned Fairmont Banff Springs Hotel for our 85th Annual Conference. 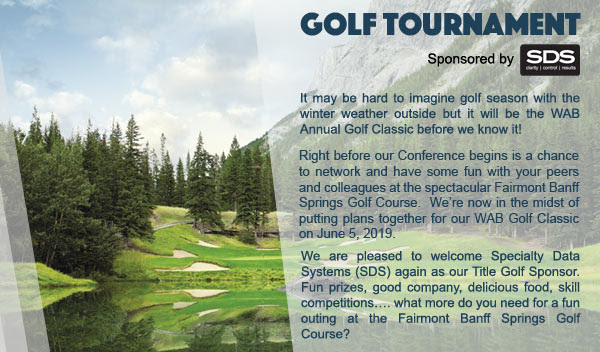 Located in the heart of Banff National Park, a UNESCO World Heritage Site, the world famous Fairmont Banff Springs Hotel stands as a landmark in the picturesque alpine town of Banff, Alberta. June is a very busy time in Banff so reserve your room early at the spectacular Castle in the Rockies! I know being negative on social media isn’t a great look, but she has very few former teammates that respect her. Then again, I don’t “get” inspirational speakers anyway.